These Cupcakes Rock!! 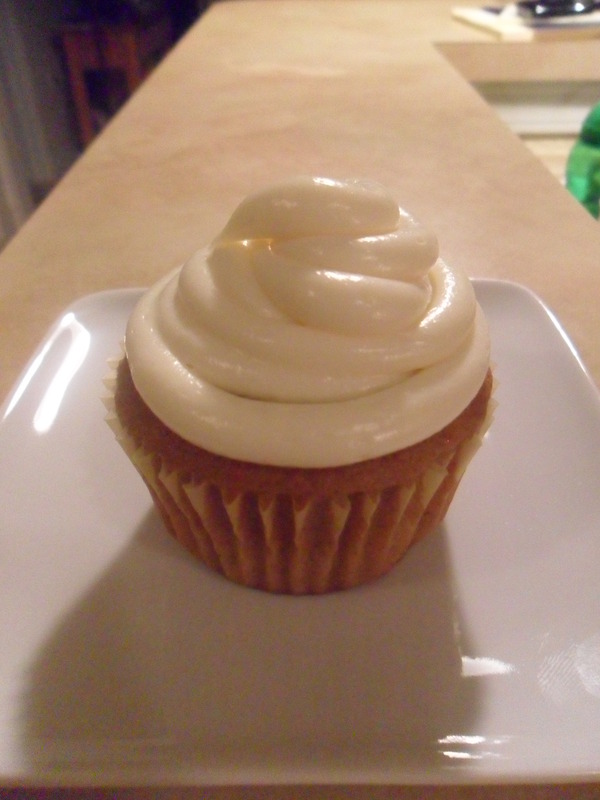 I found a recipe online and decided to try them….Yummy!! Brody had one specially made for him :0) This recipe was easy to follow and is a crowd pleaser. Happy Baking! !